In 1999, the National Homebuilder's Association voted this city as the best master-planned community in the nation, and, today, it is even easier to see why this city deserves the honor. 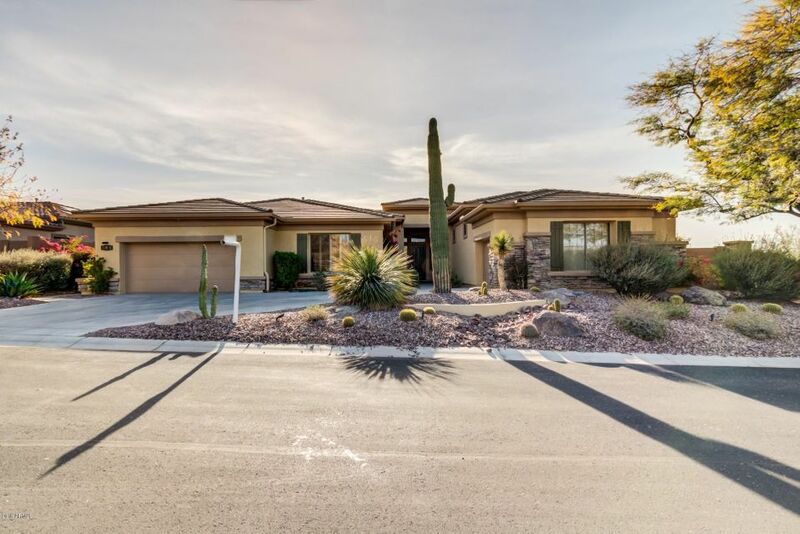 Located only a short trip away from both Lake Pleasant and greater Phoenix, this area focuses on family-friendly services. 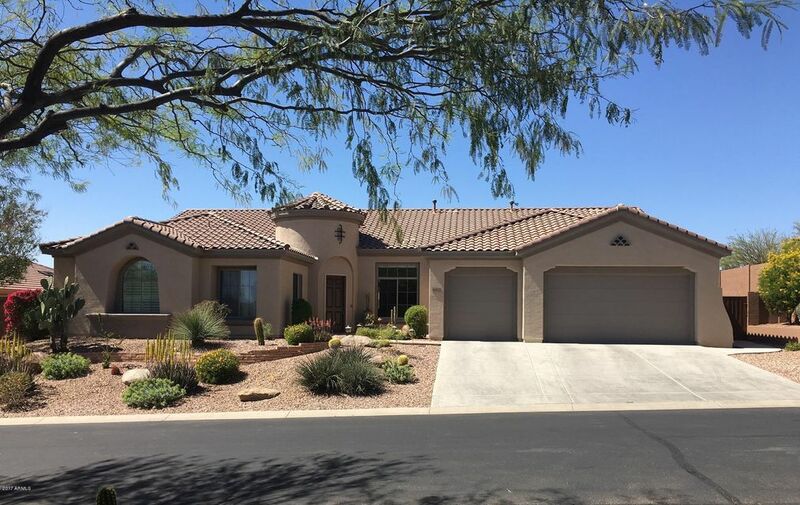 Anthem homes for rent consist of a variety of housing for every budget, four closely located elementary schools, a high school, a public library and a commerce park—and that is just the beginning! Activities include camps, sports leagues and carnivals, all waiting for discovery by new community members! 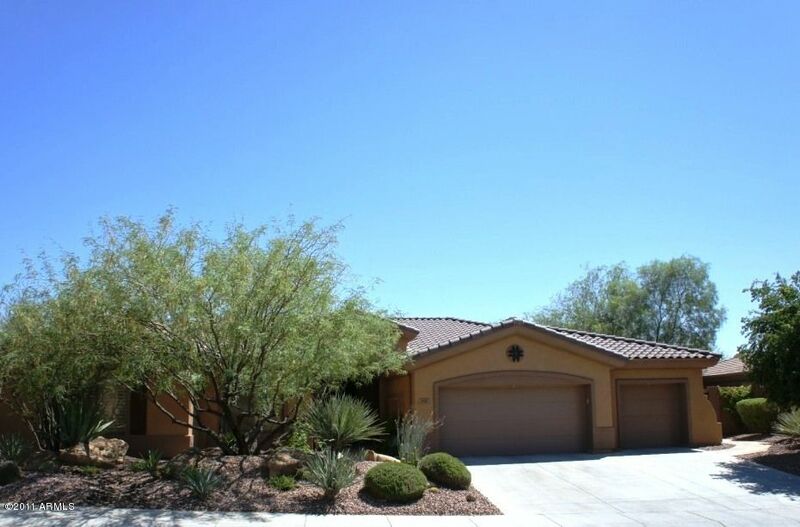 View the homes for rent in this lovely area of Arizona. If you enjoy the mildly arid climate and beautiful landscape, then this is the perfect town for you. Live in a planned community whose management devotes their time and effort to making sure you and your family live in a beautiful, safe community. 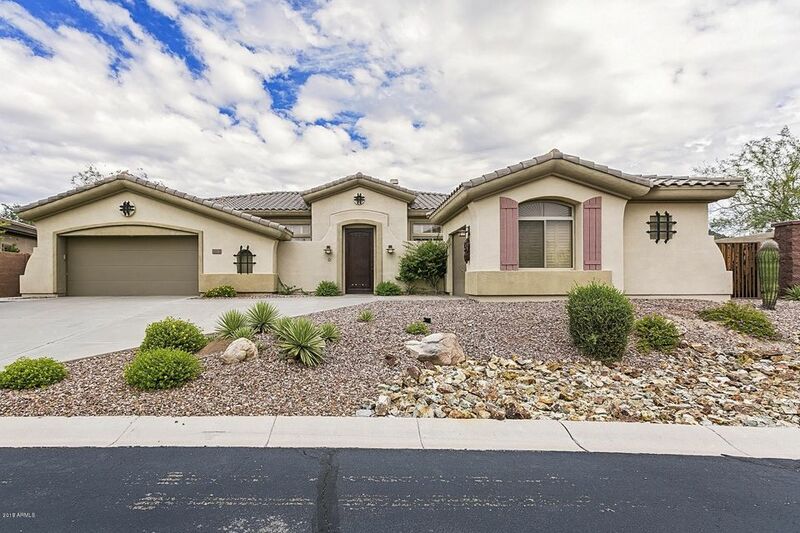 Located 34 miles from downtown Phoenix, this city is the perfect spot to plant a family within reach of all the life and offerings of the metropolis that is Phoenix. This area is far enough away as to avoid big city problems. Brand spanking new, the community is a master planned community whose government rests in Maricopa County, but is looked after by a non-profit organization that provides a sense of community, ensures sound economic development, and promotes quality of life for all residents. 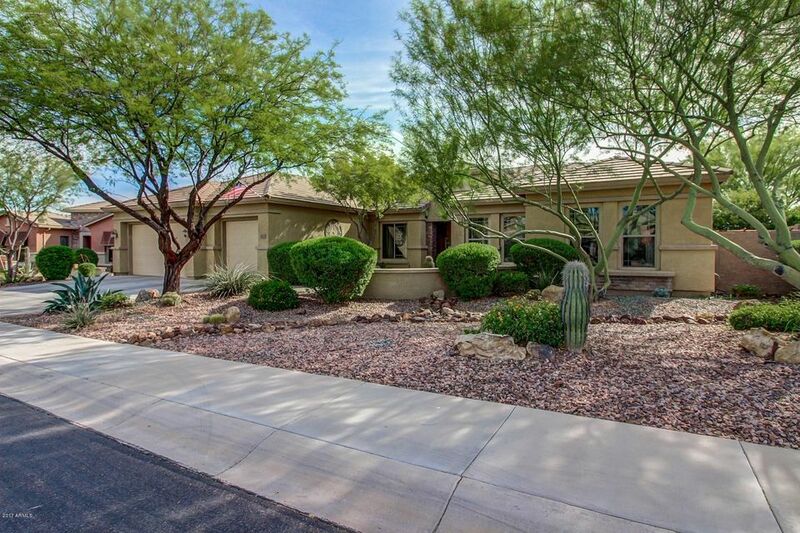 As a result of the outstanding quality of life and superb management by the home owners associations, the city was voted one of the best places to live in Arizona by Phoenix Magazine! The city offers a variety of home types ranging from townhomes to gated communities and even condos. If you're interested in recreation, no matter what the type, Anthem has something to offer you. In the heart of this great area there is a massive community center that contains a huge children's area with a preschool, a daunting 35 foot rock wall, a full size gym, basketball courts, and even a water park! Schools have all received ratings of excelling and highly performing  from the Arizona Department of Education and there are four K-8 schools as well as a high school. If public education isn't your thing, there are a total of seven private and charter schools in Anthem that will fit your children's needs. There are also many colleges within reach of the city such as Arizona State and the University of Arizona. Finding homes in this area will not be a problem when you want to settle down in a great area.